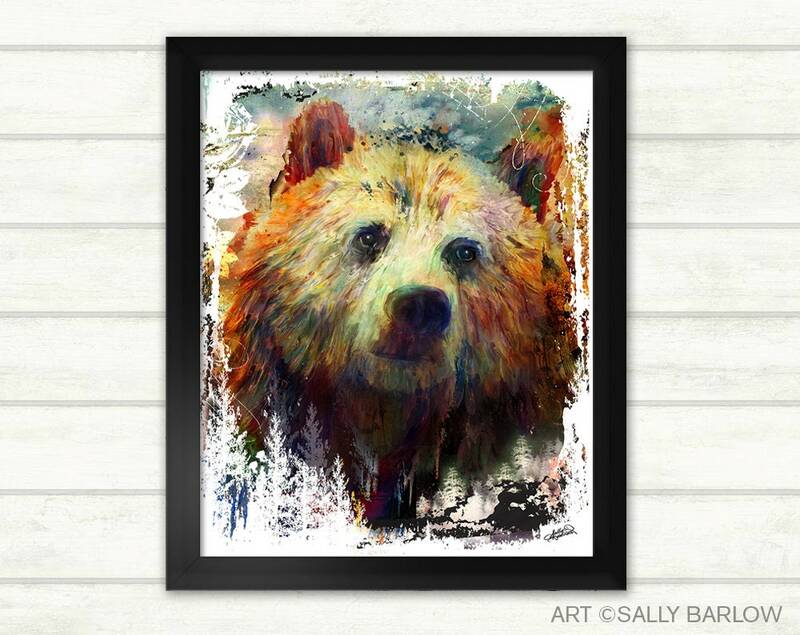 I love the juxtaposition of this fierce Grizzly and his very gentle expression. 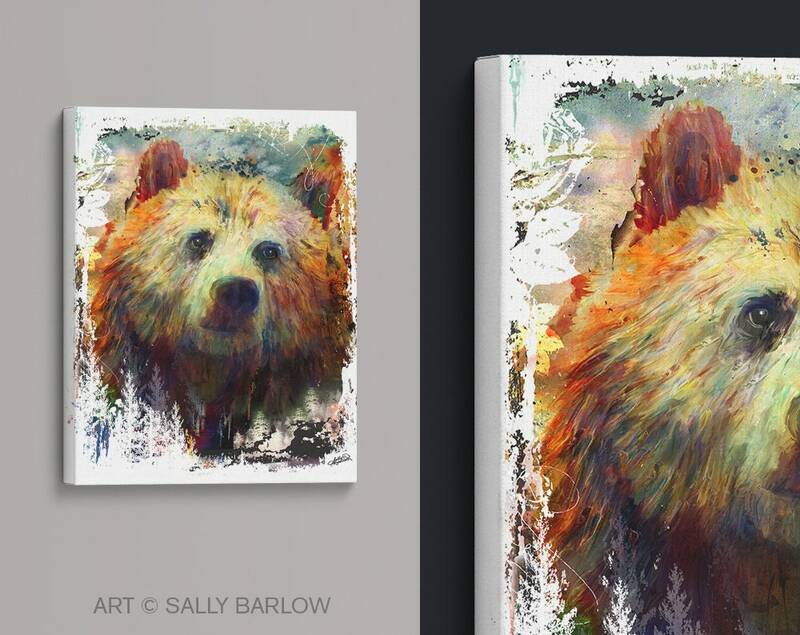 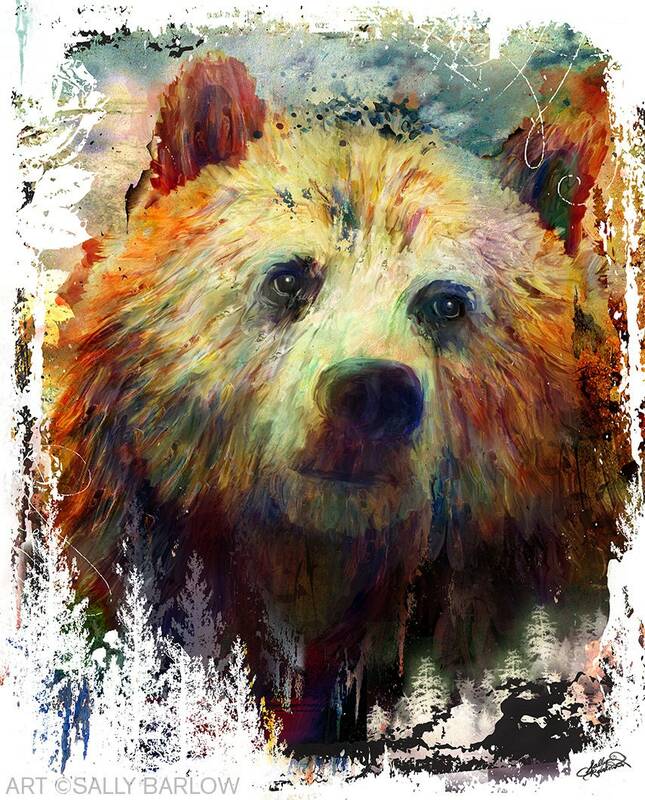 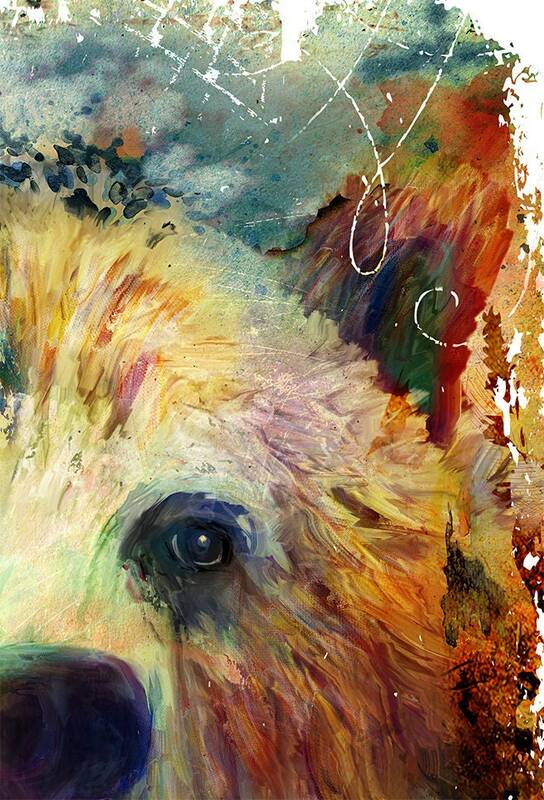 This unique bear art is my original painting layered with photography, illustration, and other mixed media, creating a unique and stunning statement piece! 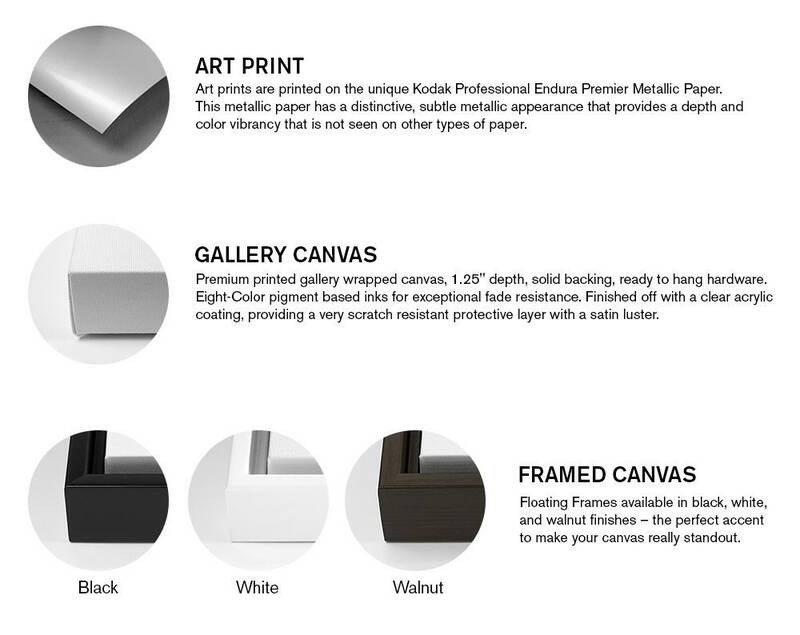 Available in both square and vertical formats to ensure you find the perfect fit in your home.